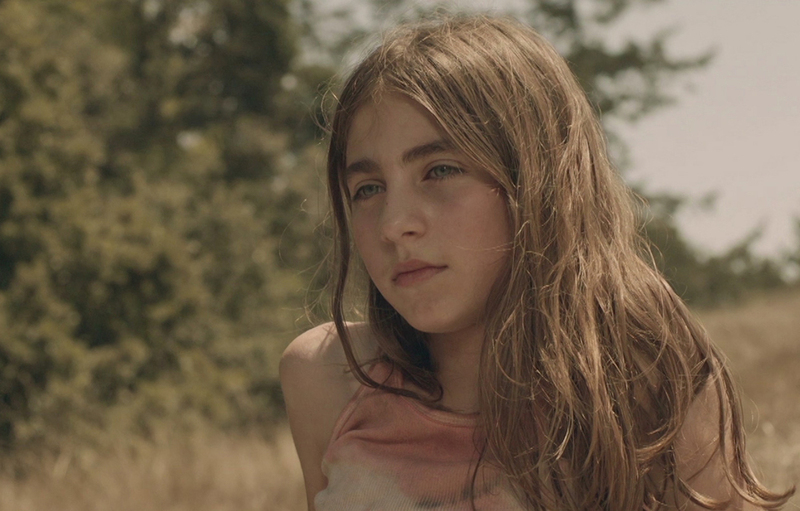 While Lane enjoys the freedom of living off-the-grid with her mother and younger siblings, she craves a stable “normal” life – a life she’s only seen in pictures from a stolen Sears catalog. Lane must navigate her troubled mother, Hallelujah, while trying to care for her younger brother and sister. After a series of dangerous and isolating events, Lane decides to forge her own path in hopes of finding a better life after it becomes clear her family has fallen apart. Based on a true story. 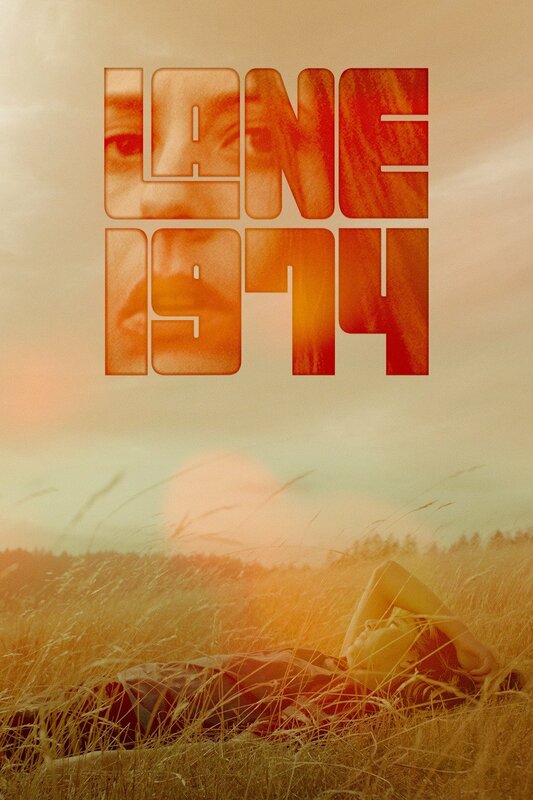 Lane 1974 is a moving film of a whole time and generation. It is excellent in so many ways. You have to see it to fully appreciate.